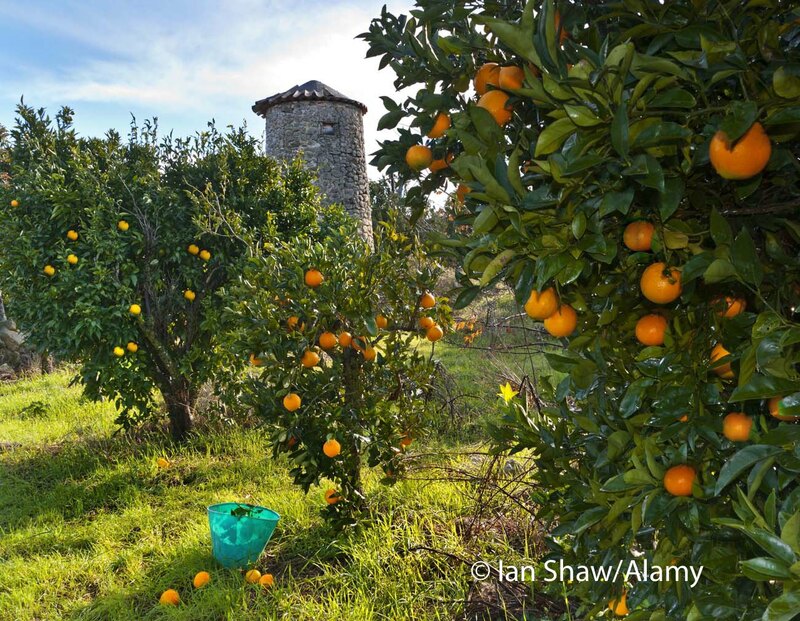 Its central position on the island means that Finca Son Jorbo is in an ideal position to explore the many delights of Mallorca. 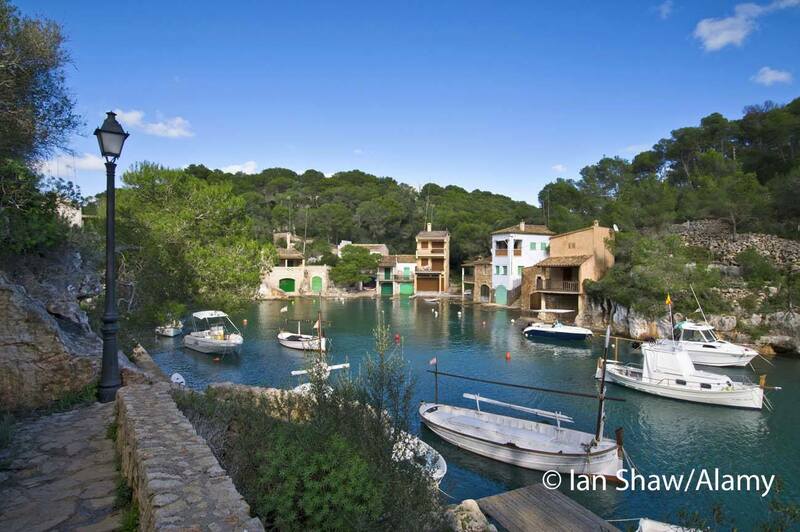 It is just half an hour from the airport and has easy access to the south-east coast where many of the best beaches are to be found including Es Trenc, Cala Llombards, Cala Santanyi and the nature reserve and beach at Cala Mondragó. The local town of Porreres is said to be the most Mallorcan town in Mallorca, unspoilt by tourism, it has a number of restaurants, bars and cafés in the recently pedestrianised main street and square. 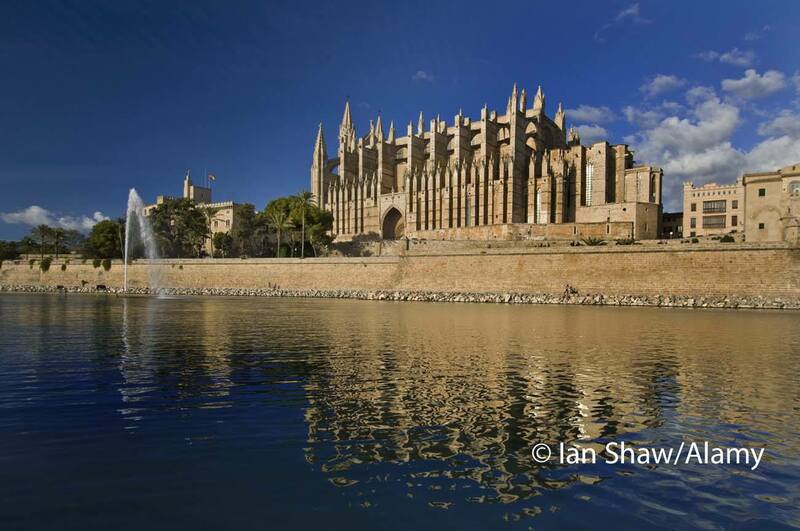 The church has an air of faded splendour and is the second largest on the island after the cathedral in Palma. 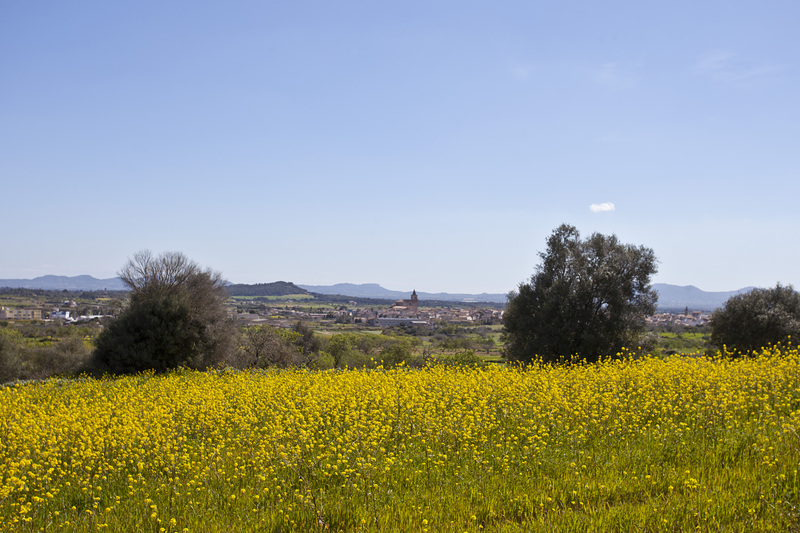 Outside the town, the monastery of Monti Sion offers views across the town and towards the sea. Tuesday is market day when the town really comes alive. There is an ecological fair in the spring, a huge autumn fair and in August the fiesta of San Roc when everybody, old and young alike party non-stop for 7 days! There are many vineyards across Mallorca including the local Mesquida Mora. Here you can taste the wines that have been lovingly and ecologically produced. 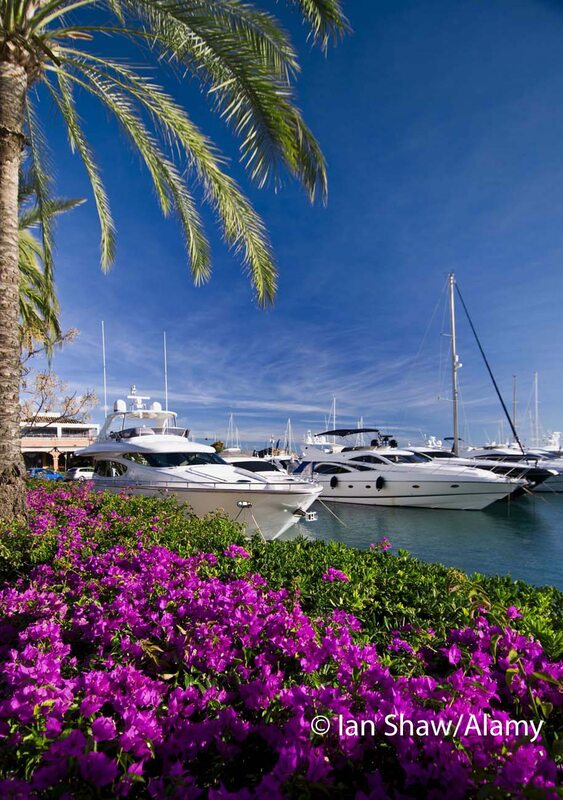 There are numerous ports and marinas including Cala Figuera, Porto Petro and Porto Colom where you can take a coffee while watching the local fishing boats or dream of owning a multi-million pound yacht. The island’s capital, Palma (35 mins) has something for everyone with its bustling streets, great shops, restaurants, galleries and museums. 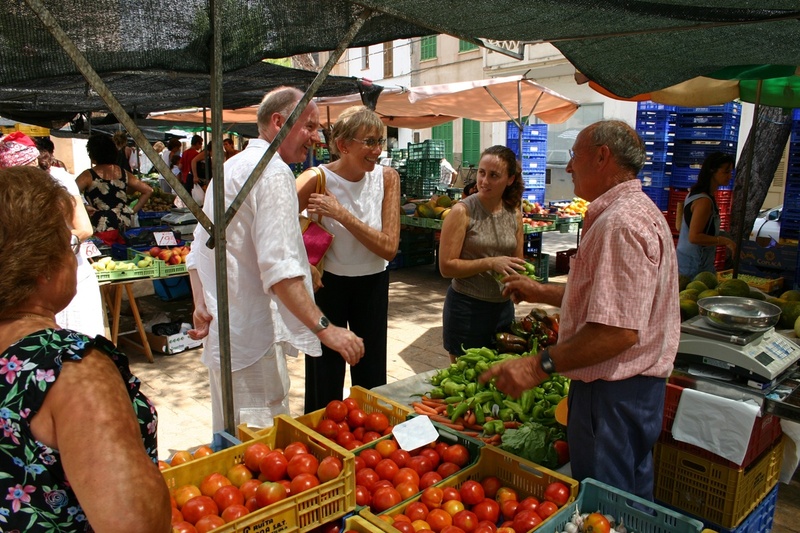 Every town has a weekly market and fiestas take place across the island throughout the year. If you feel energetic you can discover what else the island has to offer including walking, horse riding, bird watching and golf. We have information about all of these. We also have a couple of bikes that you can borrow. Alternatively, relax by the pool and help yourself to the “honesty bar”.